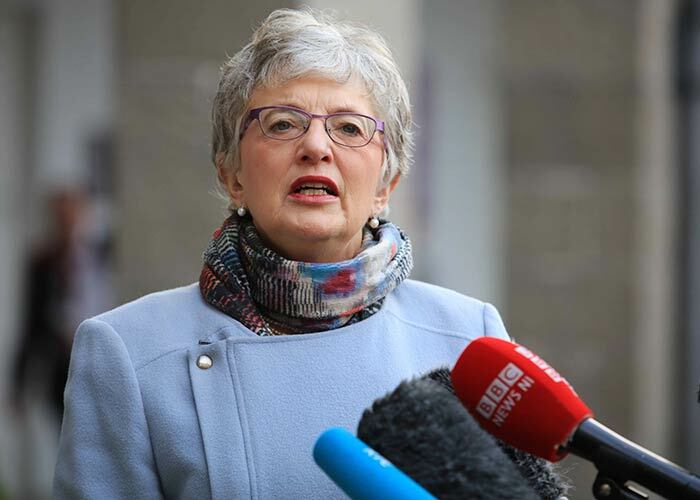 The commentary was sent to Minister Katherine Zappone at the Department of Children & Youth Affairs and to a variety of TDs (Teachta Dála, members of the Irish Parliament) who had previously expressed an interest in adoption policy. I subsequently attended a very constructive one-on-one meeting with officials from the Department, explaining the key points of the commentary and addressing the various questions they had. The Adoption Bill is currently undergoing review and as yet there is no definite date for its enactment. Below is a summary of the key points made in the ISOGG Ireland commentary. DNA testing is here to stay. It has become an integral part of researching family history. There are currently over 7 million people worldwide in the databases of the major DNA testing companies. This number is growing exponentially and is predicted to hit 25 million by the year 2020. This exponential growth has largely abolished anonymity, in particular for sperm donors and birth parents. The “right to anonymity” is not absolute and must be clearly distinguished from the “right to privacy”, which is also not absolute. Many Irish people are reconnecting with relatives via DNA. The adoptee component of the worldwide “genetic genealogy” community is disproportionately large and increasing. Success rates for adoptees finding immediate birth family via DNA currently vary from 21% (non-US) to 52% (US). These numbers will increase as the databases grow. DNA testing is the only avenue of investigation for those people who were illegally adopted or whose birth information is grossly inaccurate or non-existent. DNA testing should be a routine part of the Agency’s tracing service. The cost of DNA testing should be borne by the Agency. Professional genetic genealogists should be an important part of the Agency’s tracing service team. The government's dilemma always has been (and still is) to balance the rights and responsibilities of adopted people and the rights and responsibilities of their birth parents. There is no need for genetic genealogists to take sides in this debate, other than to point out that the solution must acknowledge the DNA revolution, and any proposed solution that does not acknowledge the DNA revolution will be doomed to immediate failure. The genetic genealogy community has the knowledge base and skills to assist in the process, and we are ready and willing to help the Minister in any way we can. In October 2017, a group of us from the ISOGG Ireland group were invited by the Council of Irish Adoption Agencies to give a training day on DNA testing and how it can be used by adoptees to help trace their birth family. This training day (morning and afternoon) was attended by about 45 social workers and other adoption agency staff from all over the country. It is encouraging to note that some adoption agencies in Ireland are now starting to refer clients to genetic genealogists within the ISOGG Ireland group when the usual routes for tracing family have been exhausted. Ancestry were kind enough to give me 10 free DNA kits in 2017 for my pro bono work with Irish adoptees and as a result of these tests I am happy to report that (so far) several Irish people have been reconnected with their birth families. One of them was of mixed African-Irish heritage and she has been reconnected with both her Irish and her African family. Such is the increasing power of DNA.